Home Real Estate News $60K For An Open Parking Spot? 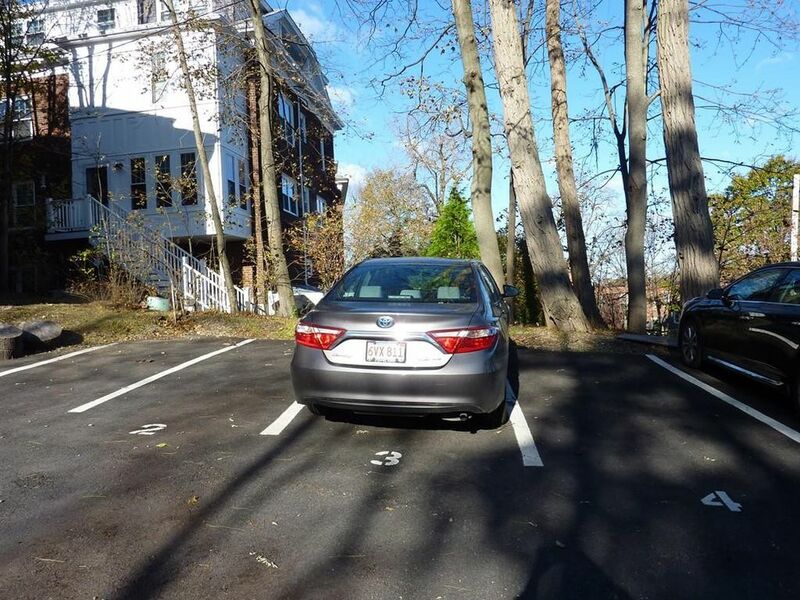 Would you pay $60K for an open space parkin spot in Brookline? Spot No. 3 at 114 Addington Road, Brookline, MA 02445, which sold for $45K in 2016, is back on the market. The Realtor.com listing is here.